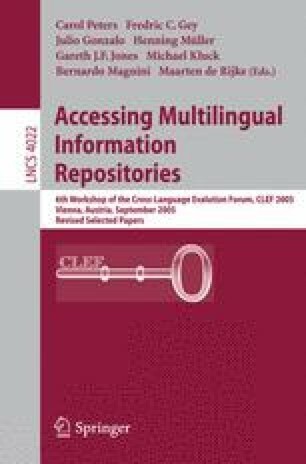 This paper describes how we managed to use the WordNet ontology for the GeoCLEF 2005 English monolingual task. Both a query expansion method, based on the expansion of geographical terms by means of WordNet synonyms and meronyms, and a method based on the expansion of index terms, which exploits WordNet synonyms and holonyms. The obtained results show that the query expansion method was not suitable for the GeoCLEF track, while WordNet could be used in a more effective way during the indexing phase.